Buying commercial equipment is not usually a very personable process. If you know what you want and are looking for a quick solution without much thought, this can be a perfectly fine way to do business. 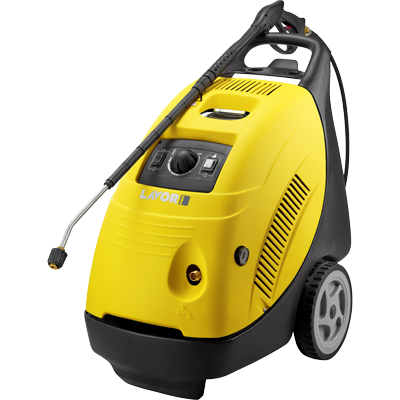 After all, you might not think there’s much to discuss when it comes to purchasing something like a professional steam cleaner. Provided it functions and has the features you need, what’s the difference if you buy it from a friendly service team or through an impersonal sales process. Lavorwash wants to fight this mentality. Instead of giving you just the basics and leaving you to choose whichever pressure steam cleaner you end up with, we’re excited to share as much information as we can about the products we sell. We put a lot of effort into designing these quality commercial products, and it’s great to be able to get to know the people who’ll be using them and what you need from these machines. It helps us get better at what we do and makes your buying experience much more pleasant. It’s not just about wanting to share our passion for these products with you – although that’s certainly a motivating factor. Our friendly and professional service team makes a real difference in the quality of our products. The more we can learn from you about what you use our pressure cleaners for, the struggles you have with them, the features you’d like to see, the better we’re able to design future models to deliver on what you need. This personal approach also allows us to maintain a professional relationship after the sale so we can provide you with updates and service that will keep your new machine operating well year after year. 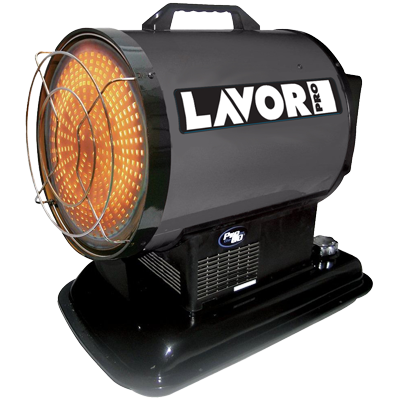 When you buy from Lavorwash, we’ll come up with a service plan that speaks to your needs. This way you won’t have to replace your pressure cleaner as often and can spend your time focused on the work at hand instead. In addition to providing ongoing service after you make a purchase, our team is there to help you find the right product in the first place as well. 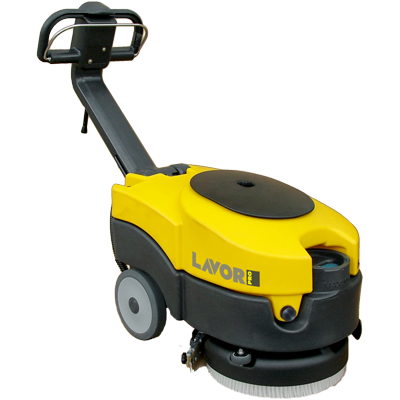 You might be surprised to see just how many different kinds of pressure cleaners are out there and all the various features we offer on Lavorwash products. From battery operation versus electric to the option to walk behind or ride on your machine, there’s a lot to take into consideration when picking out the product you need. Our team knows the products we offer inside and out so if you tell us the specifications you’re looking for, we can help you get the right machine for the job. Regardless of the model you end up with, you can be sure you’re getting a quality and dependable piece of equipment that will serve you for years to come. Plus, if anything does happen to your Lavorwash product, you’ll know how to reach us and get back on track right away.